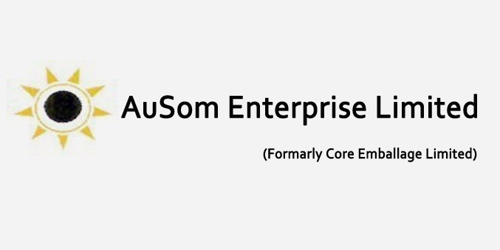 It is a broadly described annual report of AuSom Enterprise Limited in the year of 2013-14. During the financial year, Total assets of the Company stood at Rs. 67,69,13,733 Crore. The share capital of the Company stood at Rs. 33,62,46,270 Crore. The Company has achieved a turnover of Rs. 41,768.42 Lacs as against Rs. 68,037.90 Lacs for the previous year. The turnover of the company decreased by 38.61%. Total expenses of the Company for the year Rs. 4,02,41,28,058 Crore. The Company’s Profit/(Loss) before tax for the year was Rs. 1527.14 Lacs. Profit/(Loss) after tax Rs. 1527.14 Lacs for the year ended 31st March 2014. Earnings per Share (EPS) of the Company is Rs. 11.21.